B.A. 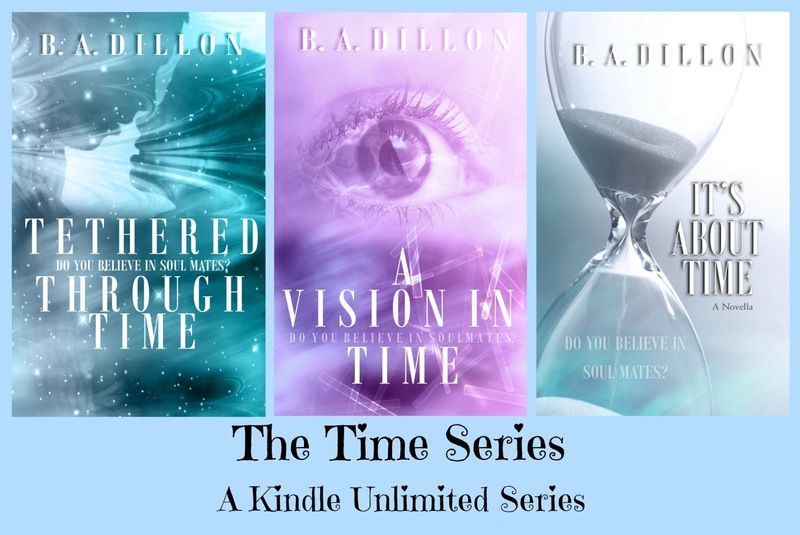 Dillon is the author of the Time Series. 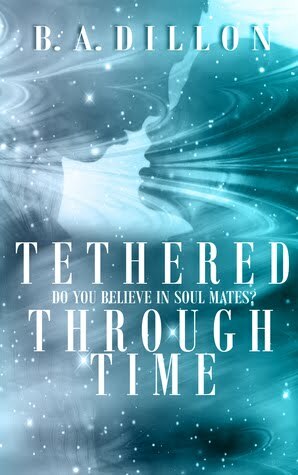 Tethered Through Time was Dillon’s debut novel. 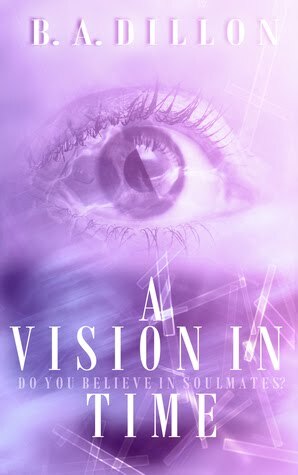 A Vision in Time and It’s About Time followed in 2015. 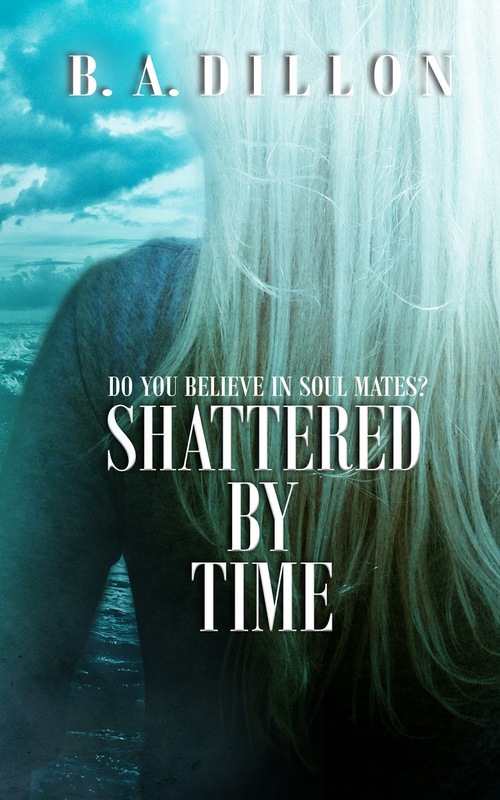 Shattered by Time is scheduled for release in fall 2016. 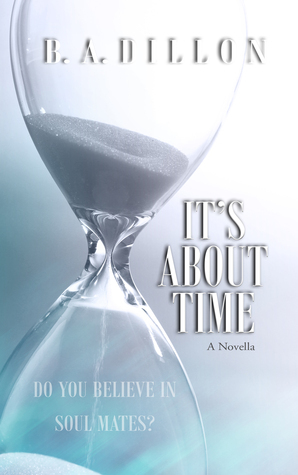 Dillon also writes the column, “Turn the Page,” for the monthly magazine 85 South, Out and About, published in the Atlanta area. She is a devoted wife and mother of two grown children, and a dedicated middle school teacher. 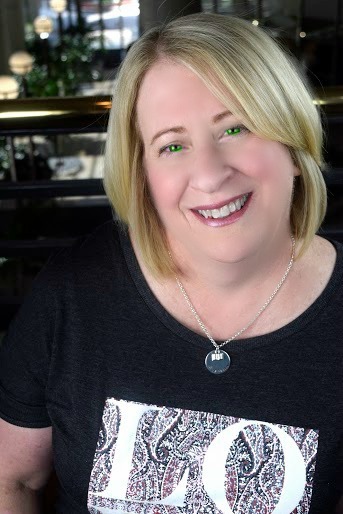 She loves music, words, books, and martinis!